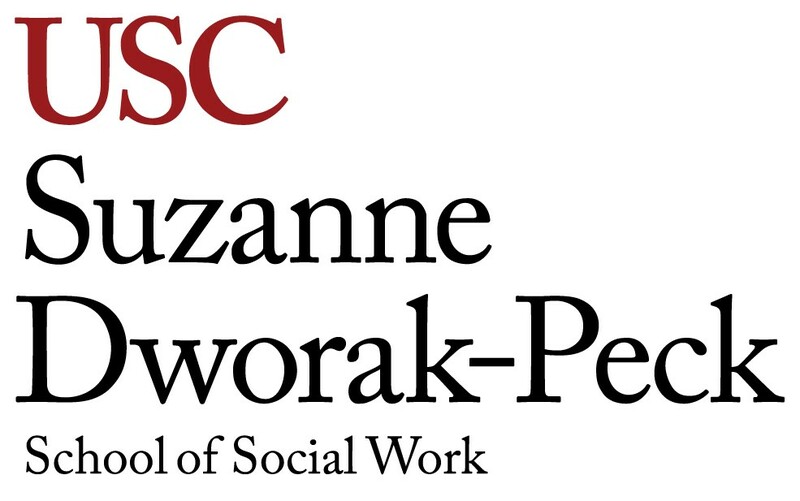 Yuri Jang is a Professor at the USC Suzanne Dworak-Peck School of Social Work and a Senior Scientist at the USC Edward R. Roybal Institute on Aging. Before she joined the USC in 2018, she was affiliated with the Steve Hicks School of Social Work at the University of Texas at Austin (2012−2018) and Department of Aging and Mental Health Disparities and School of Aging Studies at the University of South Florida (2003−2012). Trained as a Gerontologist, she received her doctoral degree in Aging Studies at the University of South Florida in 2001. Professor Jang’s areas of interest include positive adaptation in aging, health disparities, and minority health and service utilization. She has completed a project “Aging, Acculturation, and Health” funded by the National Institute on Aging (R03AG 26332). Her projects on mental health literacy among minority older adults were funded by the National Institute of Mental Health (R21MH081094) and the Johnnie B. Byrd Sr. Alzheimer’s Center and Research Institute. She has also conducted a project on telecounseling for linguistically isolated older adults with funding from the Agency for Healthcare Research and Quality (R03HS020636). Sponsored by the City of Austin, she has completed the Asian American Quality of Life (AAQoL) project – a city-wide needs assessment in Asian American communities. Her 5-year multi-site project, “Limited English Proficiency, Health, and Healthcare among Older Immigrants,” awarded an R01 grant from the National Institute on Aging (R01AG47106). She serves as an associate editor for Ethnicity and Health and an editorial board member for Clinical Gerontologist and Women, Gender, and Families of Color. She has received numerous honors and awards including minority fellowships from the Gerontological Society of America (GSA) and the American Psychological Association (APA), Emerging Professional Award from the APA Division 45, Career Achievement Award from the Korean American Social Work Educator Association, Recognizing Asians Instilling Strength and Excellence (RAISE) Award, and the GSA Minority Mentor Award. 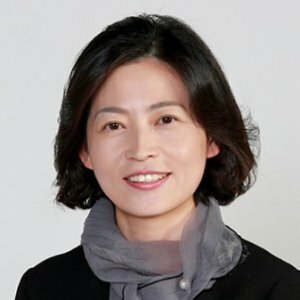 She is an elected Secretary of the GSA (2017−2020).